Portrait Of Young Angry Man. Instagram Style. Stock Photo, Picture And Royalty Free Image. Image 41028225. 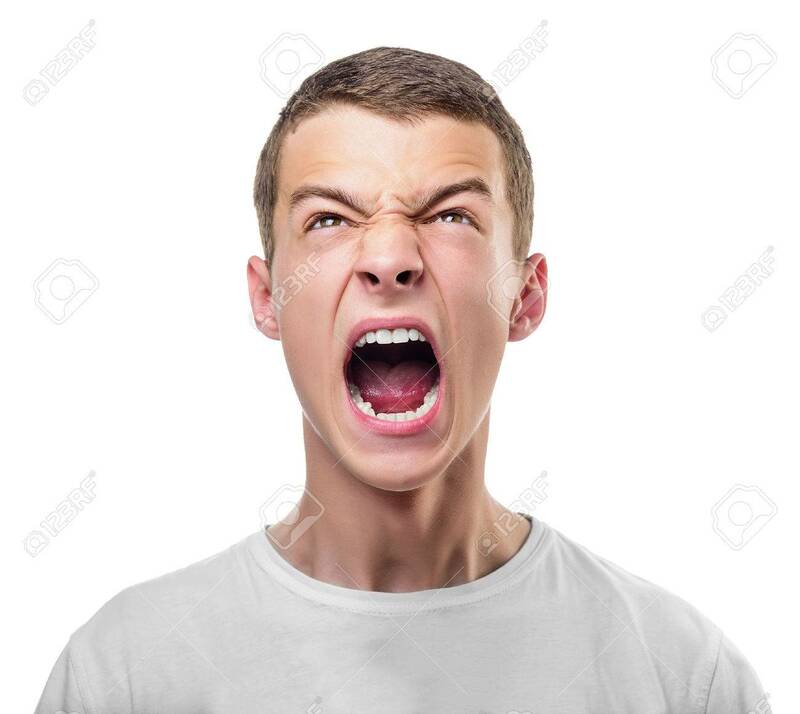 Stock Photo - Portrait of young angry man. Instagram Style. Portrait of young angry man. Instagram Style.